EXECUTIVE LIVING. 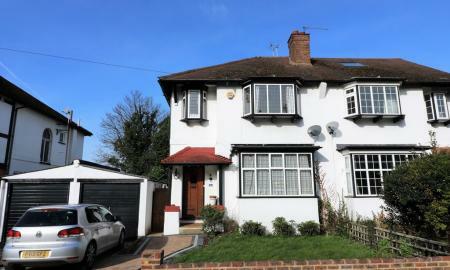 Superbly spacious detached house in sought after setting with far reaching views. Grand hallway, 3 reception rooms, fitted kitchen, amazing master bedroom suite with built in wardrobe room and bathroom, 3 more bedrooms, 2 further family bathrooms. View today! 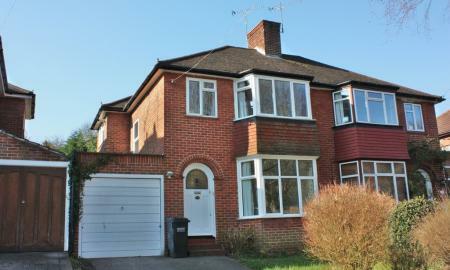 REFURBISHED DETACHED FAMILY HOME in PRESTIGIOUS ROAD CLOSE TO WOODCOTE OUTSTANDING PRIMARY & GOOD HIGH SCHOOLS. Downstairs cloakroom/wc, LARGE living room, STUDY/BEDROOM 5, dining room, SMART MODERN KITCHEN, 4 large bedrooms, LUXURY BATHROOM/WC, double garage & drive plus SUNNY SECLUDED GARDEN! 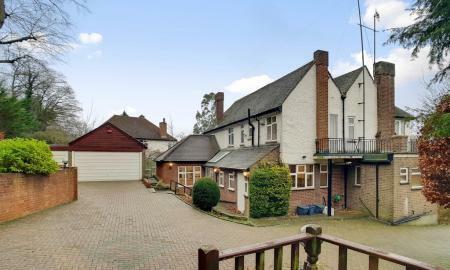 Semi Detached Family Home. Available Early June. Offered Unfurnished. Two Receptions Rooms. Three Bedrooms. Modern Kitchen. Garden. Call To View. S-P-A-C-E! Looking for a home with room for all the family? 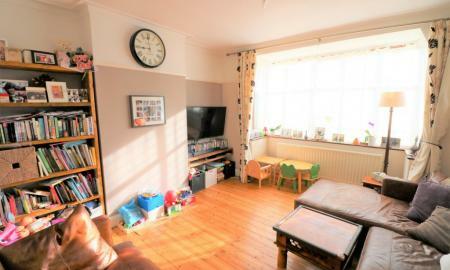 Then hurry to view this spacious 3 BEDROOM SEMI DETACHED HOUSE in a popular quiet residential location just 10 minutes from South Croydon Station. 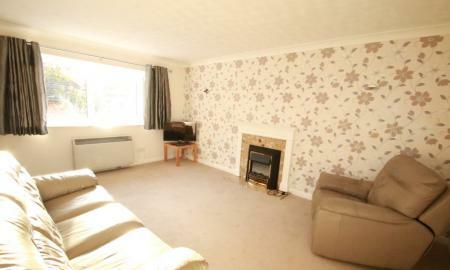 TWO LARGE living rooms, modern kitchen, 3 bedrooms, gas heating, garden - CALL NOW! GAME, SET & MATCH! 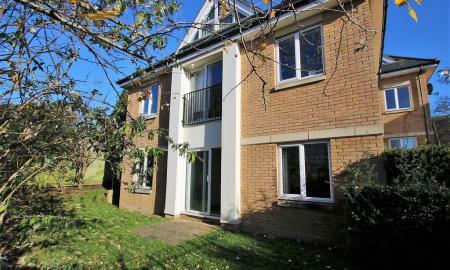 A smashing 3 bed house overlooking tennis courts in a lovely residential road close to Riddlesdown station. 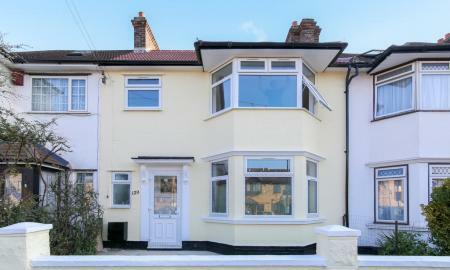 2 good sized reception rooms, modern fitted kitchen, modern bathroom, double glazing, gas central heating, garage, sunny garden. Do yourself a service and view today! . LUXURY APARTMENT! This sought-after MODERN block is conveniently located near to Croydon High Street with its great choice of bars and restaurants whilst East Croydon Station and the Town Centre are also close at hand. 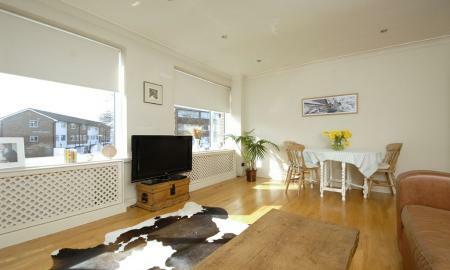 The property is FULLY FURNISHED and offers spacious accommodation. 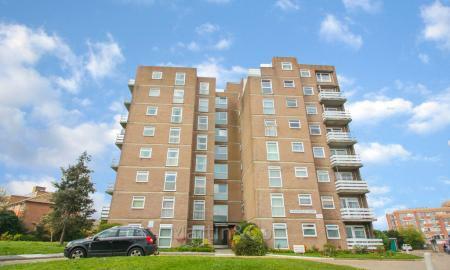 A rare opportunity to rent this modern apartment in a quiet yet convenient location close to Purley Station. 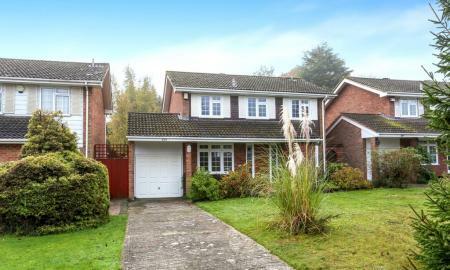 The property boasts a fitted modern open plan kitchen and large lounge. The spacious master bedroom with fitted wardrobe and en suite shower-room. There is also the added benefit of allocated parking. This is a prestigious 2 bedroom luxury apartment situated only a few minutes walk of the train station with balcony and allocated parking. 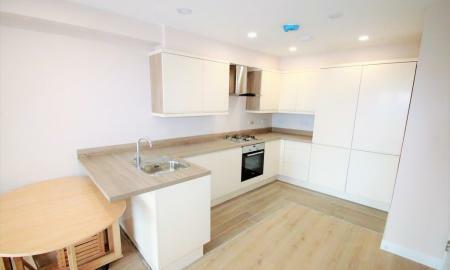 A Fantastic modern development within easy reach of SOUTH CROYDON STATION. Large reception room, fitted kitchen, master bedroom with en-suite shower room/wc, second double bedroom, bathroom/wc, secure parking - AVAILABLE FROM APRIL! LUXURY APARTMENT! 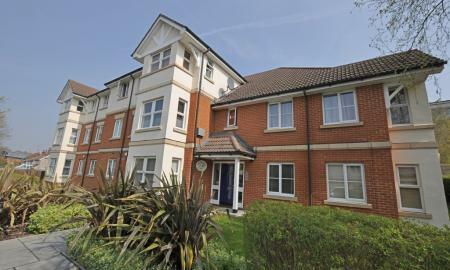 This RECENTLY BUILT 2 bedroom apartment is less than 10 min walk from West Croydon Station. 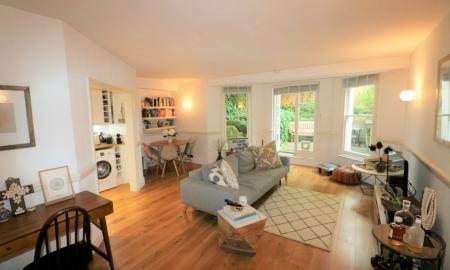 LARGE SPACIOUS living rooms, smart fitted kitchens, UNDERFLOOR HEATING, built in wardrobes, - CALL MARTIN & CO SOLE AGENT NOW! 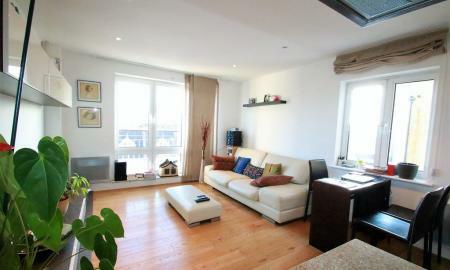 STUNNING 2 double bedroom flat within walking distance to East Croydon Station. 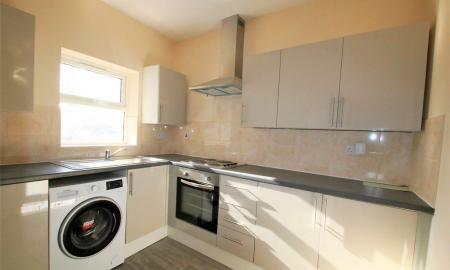 Enjoy THIS RECENTLY UPDATED ground floor purpose built flat, with good storage, fitted kitchen, superb modern bathroom, brand new deco and carpet. Garage optional..- CALL US NOW! 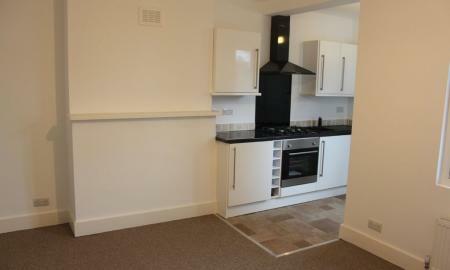 LONDON LOFT STYLE LIVING just 5 minutes from South Croydon Station. STUNNING ALMOST NEW first floor apartment, LARGE reception room with double height ceiling, open plan LUXURY FITTED KITCHEN/diner, 2 double bedrooms, smart bath/wc, gas heating, private balcony, parking - BE THE FIRST, CALL NOW! A PERFECT HAVEN! 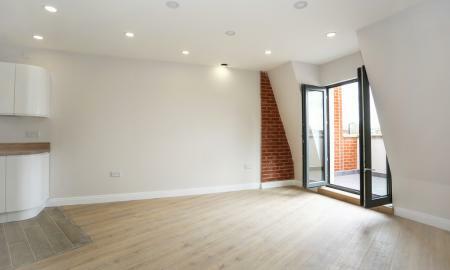 Don't miss this RECENTLY REFURBISHED second floor flat with 2 BEDROOMS in a development for the OVER-55's in Purley town centre, close to the shops and station. 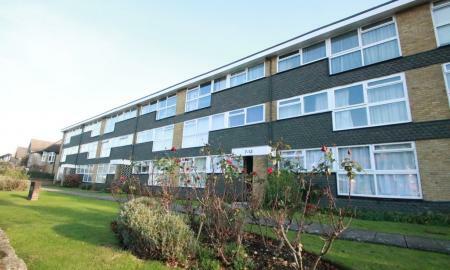 Entryphone, large living room, kitchen, bathroom/wc, lovely communal garden,great value retirement living, CALL NOW! 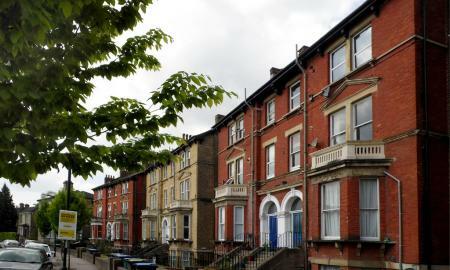 A VERY SPACIOUS REDECORATED 2 double bedroom FIRST FLOOR Apartment WITH OWN GARAGE and LIFT Access, to let next to Wallington High Street. Fantastic location 5 MIN WALK TO WALLINGTON MAINLINE STATION and minutes to the TOWN CENTRE & Lidl Store nearby. Large lounge/diner WITH PRIVATE BALCONY, separate Kitchen with appliances. Bathroom with SHOWER over, separate WC. UNFURNISHED. 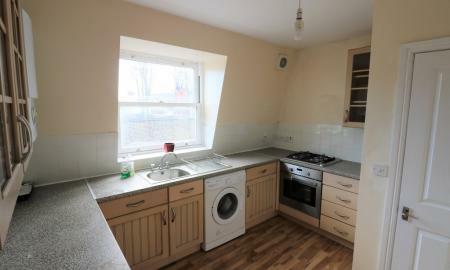 The kitchen & bathroom are dated but clean & tidy. VACANT WITH NO CHAIN. First floor ONE BEDROOM maisonette-style flat in private cul-de sac development close to Sanderstead & Purley Oaks Stations . Private entrance, hall/landing, living room, bedroom with wardrobe, fitted kitchen, bathroom/wc, secure gated parking, part furnished, AVAILABLE IMMEDIATELY- CALL US NOW!